Assignment: Boylan soft drinks are made with old-fashioned care and quality. Develop a brand identity that captures their distinctive heritage and craftsmanship. 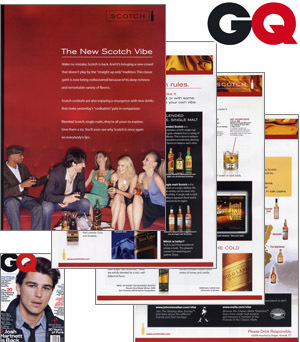 Assignment: Develop a four-page primer for GQ Magazine on how to select fine Scotch whiskey from the Diageo portfolio. Adapt content for online and promotional use. Assignment: Born to dorm. 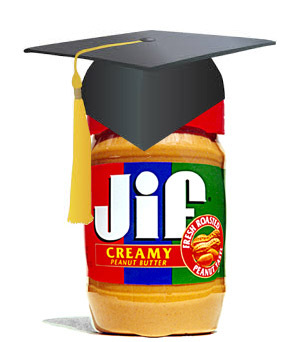 Jif is high in protein, inexpensive and doesn't need to be refrigerated. Increase brand awareness and consumption on college campuses. 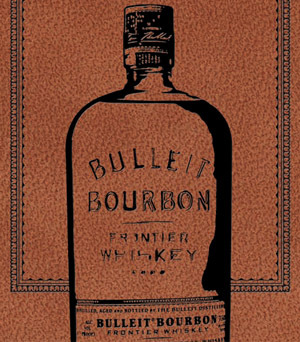 Assignment: Uncork the story of a legendary 1830's bourbon that pioneered the American West. 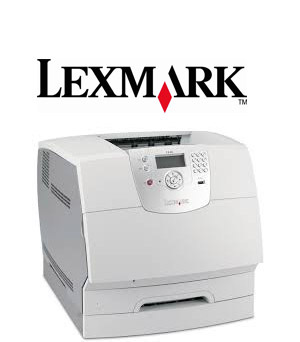 Assignment: Infuse Lexmark business printers with a vibrant new identity that stands out in a drab, utilitarian category. 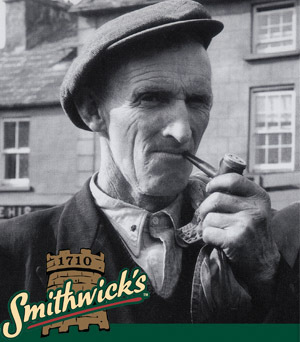 Assignment: Introduce Smithwick's, Ireland's oldest and most beloved ale, to the United States.